Since the beginning of time, if there was one absolute trolling argument against the Toyota Prius and just about everything it stands for was that it was boring. It was a valid point and even with some more recent spin-offs, the Toyota Prius is still a drizzle sort of car. Can anything be done about it? Well, Toyota’s Racing Development department certainly seems to think so as they’ve decided to make the Prius, or rather the Prius C version, more sporty. Easier said then done, but TRD were not deterred and ended up offering a new sporty package for the Toyota Prius C.
The Toyota Prius C gets a new front bumper with integrated LED lights, new, lower, side skirts and a rear apron with some styling for the diffuser. Now, since this is a Japanese offering only, there’s also a set of options that sound sporty but, in fact, are just uncomfortable. 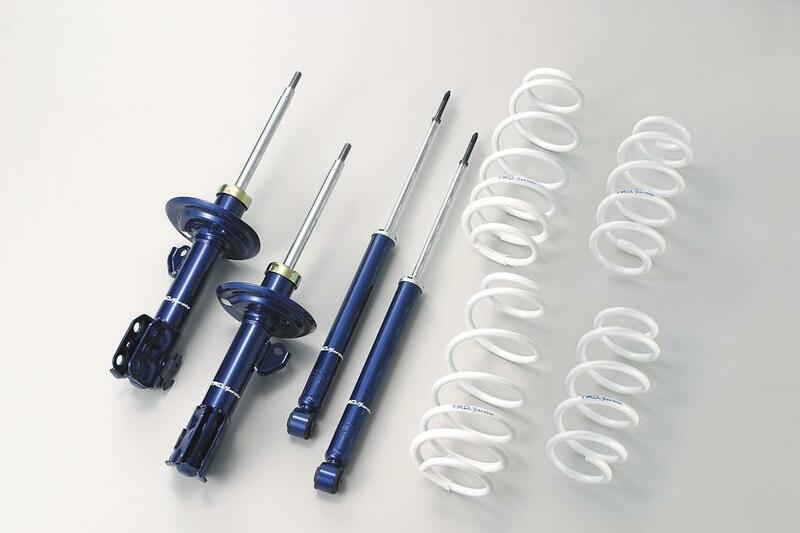 There are more wheel choices, larger alloys of course, and a set of stiffer springs and shocks. 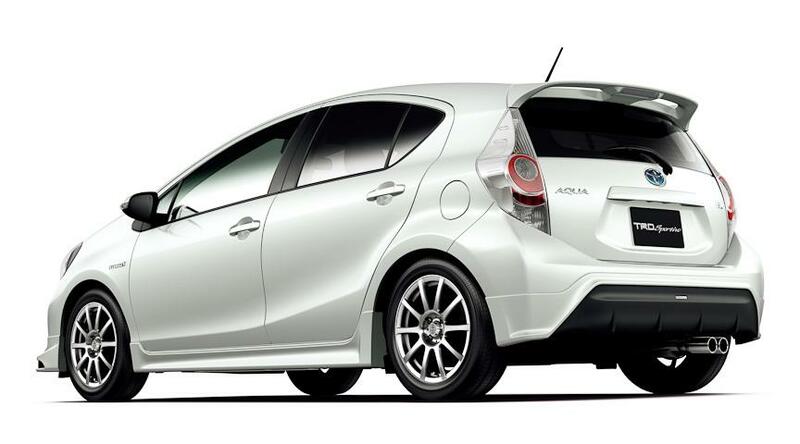 Finally, the TRD Toyota Prius C gets a stainless steel cat-back exhaust system with dual tips. Those not convinced, will be even less convinced by the Modellista catalog, also from Toyota’s in house aftermarket division. That version of the Toyota Prius C gets a similar layout only it comes with a slightly different look for the exterior. 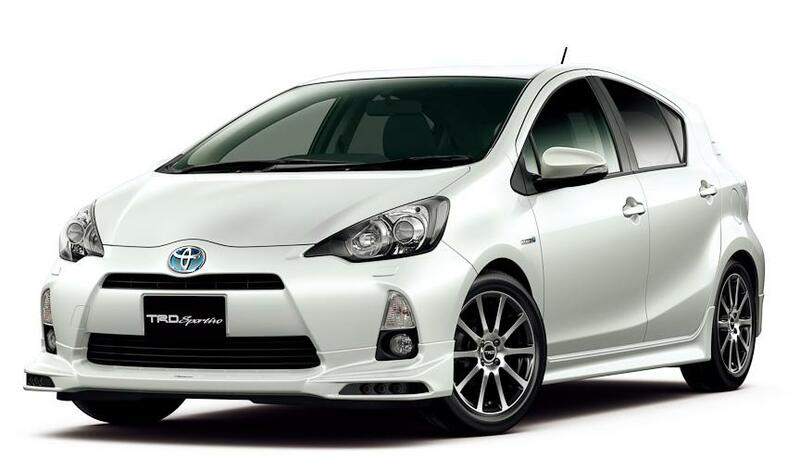 The Toyota Prius C is sold in Japan as the Aqua and all of the above packages are only available as JDM products. According to their own press release, TRD aims to sell as much as 12.000 units a year within the Land of the Rising Sun. Porsche is considering sending diesels to the U.S.